Island flavored music with a taste of 'twang! Aloha! ~ Thank you for stopping by! 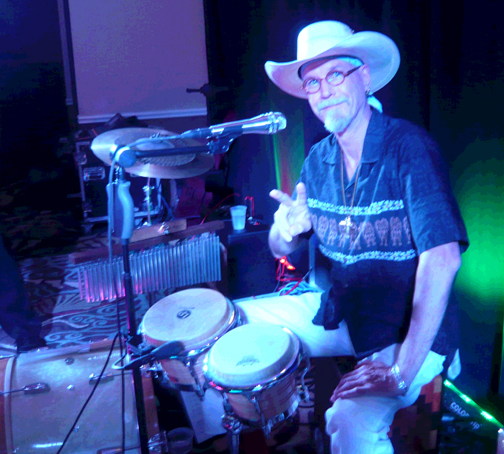 Since the mid 2000's, the Tiki Cowboys has been the original music recording project, and sometimes live performing band, creative muse of Eric "Baron" Behrenfeld. 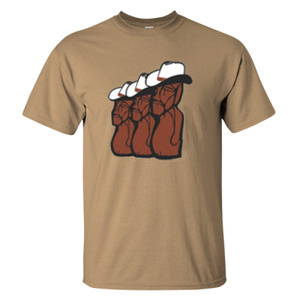 The music is a beach blues, country, surf rock mash up, featuring ukulele, percussion, guitar and bass instrumentation. Musical influences widely range from the sounds of Tropical Rock, 70's Island R&B, Chicago Blues, Classic Country, Americana, Surf Rock, Exotica, Jahwaiian music, Spy-Jazz, Swamp Rock, Southern Rock, Funk, Psychedelic music, Latin Rock, along with 'Beach Party' , 'Hot Rod' and 'Spaghetti Western' movie soundtracks. 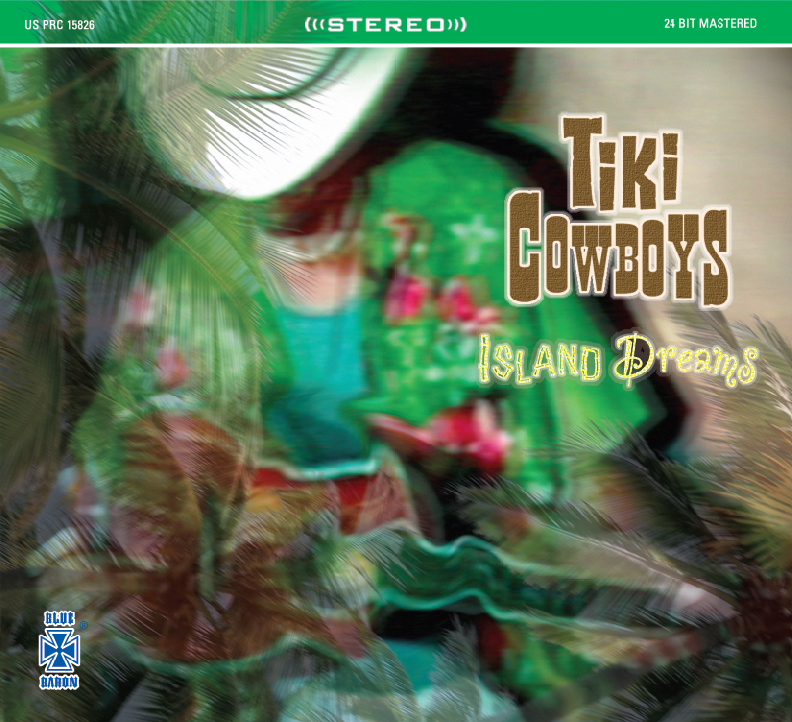 A new Tiki Cowboys album is now being worked on called "Rise And Shine". 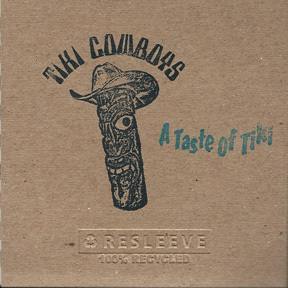 See the Tiki Cowboys on our You Tube Channel! Like us on Facebook and watch us on You Tube! 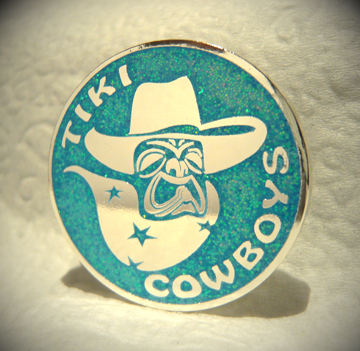 Sign up on our private e-mail list below for shows, recordings, events, and other Tiki Cowboy news!